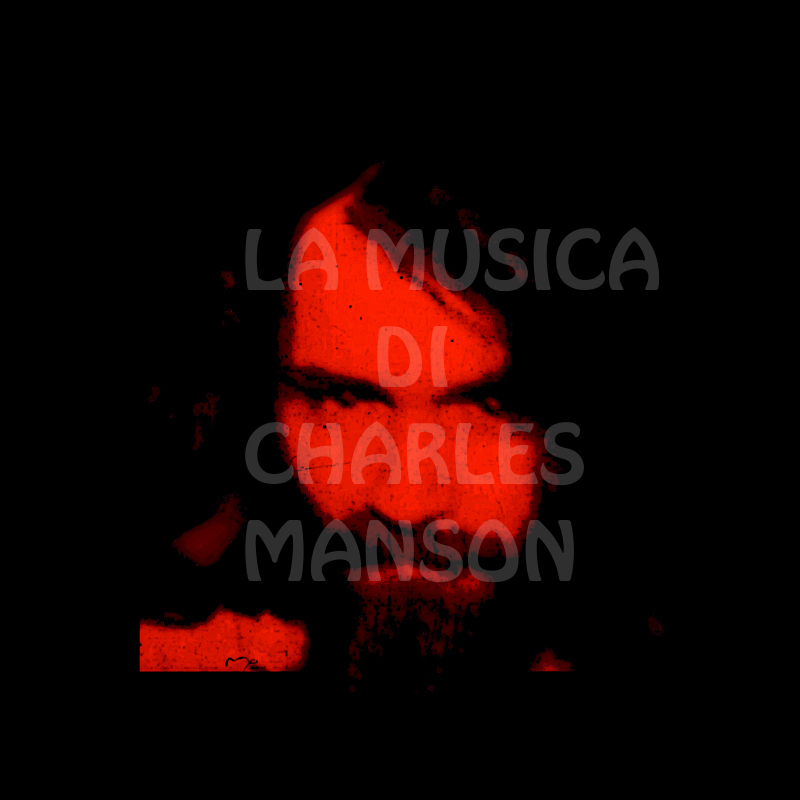 La Musica di Charles Manson: Look at Your Love live! Look at Your Love live! As many of you probably know the recordings of the so-called Manson Family are only two: The Manson Family Sings The Songs Of Charles Manson and The Family Jams. Few know that in the early '70 the Manson Family recorded hours of music for Robert Hendrickson's "Manson" documentary but the audio tapes remain dramatically buried in a vault. In this video four Family girls sing a very rare live version of Look at your love in front of the Courthouse; this song can be heard in its original version both in The Manson Family Sings The Songs Of Charles Manson and The Family Jams. Come molti sapranno le registrazioni della cosiddetta Manson Family sono raccolte in due album: The Manson Family Sings The Songs Of Charles Manson e The Family Jams. Pochi sapranno invece che nei primi anni '70 la Famiglia si riunì allo Spahn Ranch per registrare ore di musica che sarebbe stata usata da Robert Hendrickson per il suo leggendario documentario "Manson", ma i nastri con le incisioni furono drammaticamente distrutti da un incendio. In questo video quattro ragazze della Family cantano una versione live molto rara di Look at your love di fronte al tribunale dove Manson veniva processato; questa canzone si trova nella versione originale sia su The Manson Family Sings The Songs Of Charles Manson che su The Family Jams.